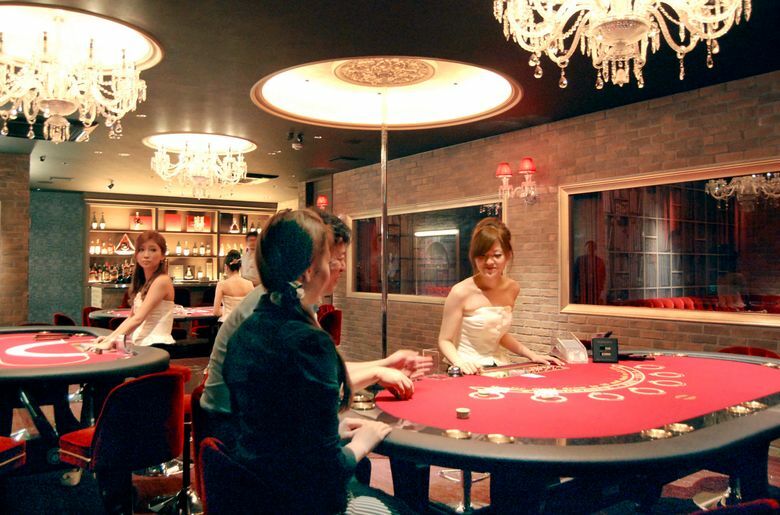 TOKYO (AP) — Japan’s parliament on Friday approved a contentious law allowing up to three casino resorts to open in this wealthy nation and possibly lure more foreign visitors. Supporters say casinos can attract more and wealthier tourists. Opponents say Japan already has “pachinko” pinball parlors and wagering on horse, auto, bicycle and boat racing, and expanding legalized gambling would fuel organized crime and compound gambling addiction. Media surveys have showed a majority of Japanese oppose the plan. Projections by experts show casino visitors would be predominantly Japanese, rather than foreign tourists. Opposition lawmakers said the casino law would only allow foreign operators to make money off Japanese.